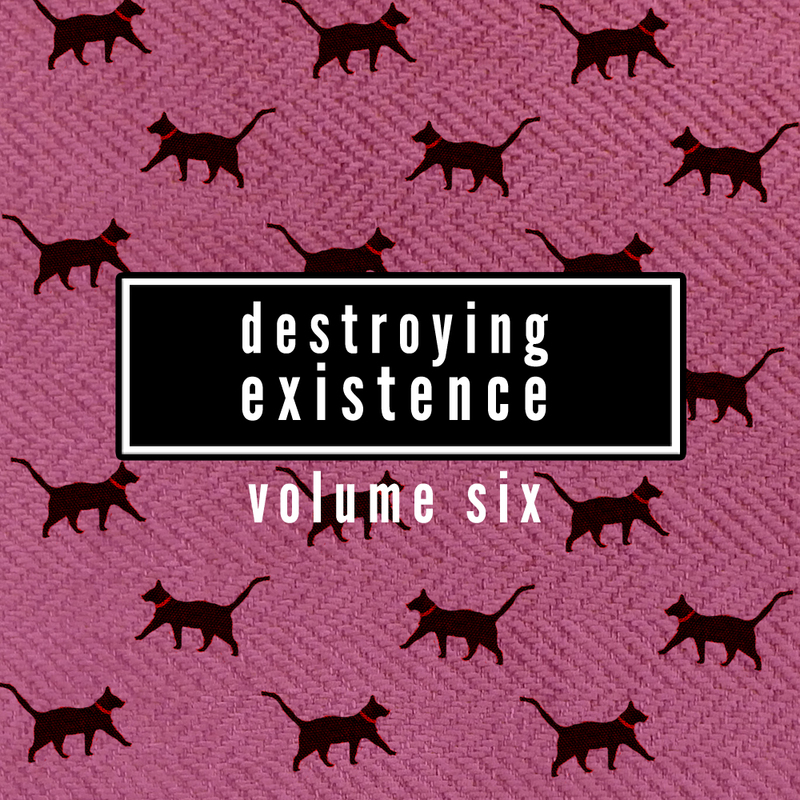 Featuring a new dozen of tracks compiled from recent submissions, the sixth volume of Destroying Existence is alive and kicking on Soundcloud. It opens with the debut single from Melbourne's Bleach Dream which draws inspiration from The Cure, Wild Nothing and DIIV, and it is played out with the return of indie rock punksters, Big Mother Gig, after a twenty year old hiatus. In between, Slowcoaching returns with another hazy single, before the new album of his arrives later this year. North Carolinian Nathan Oliver and Sweden's Delagoon bring back some vivid post-punk elegance, gracefully inspired by the eighties, while the post-punk philosophy of Canada's Blue Youth leans towards a noisier and edgier sound through a track from their excellent debut EP; followed by another youth, LA's Youth On Soda who bring a fascinating amalgam of grunge, punk and noise rock, not dissimilar to Family Pet's killer fuzzed out riot punk piece. Acid Tongue's eight-minute genre-fusing rocker is impossible to not notice, and Gringo's lo-fi/surf rock mentality has its focal point way back in the past, to acts like The Beach Boys and The Zombies. Critté's space rocking Spaced Out features a Space Oddity-esque outro was written as a tribute to David Bowie around the time of his death, while Mode Atlanta offer their own tribute through their single which they describe their as a "three chord love letter to The Go-Betweens."